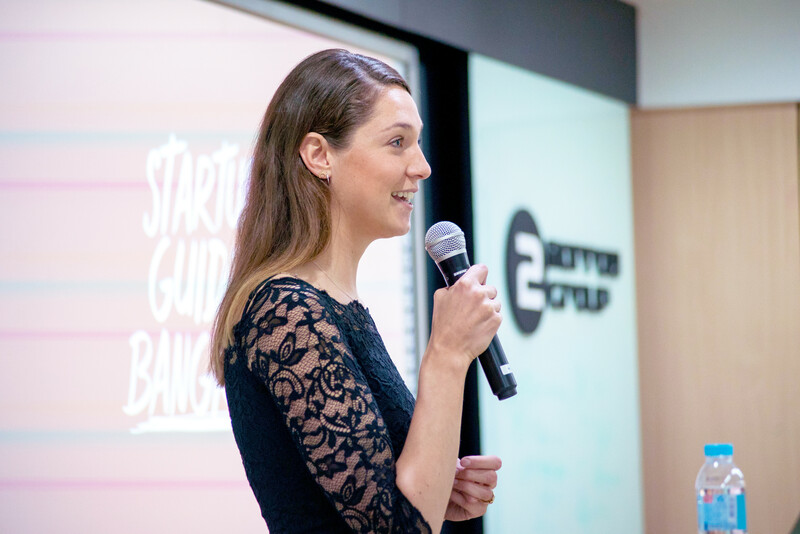 Startup Guide kicked off their newest city – Bangkok, at HUBBA Silom on March 12. In collaboration with community partner HUBBA Thailand, city partner NIA (National Innovation Agency) and media partner Techsauce. 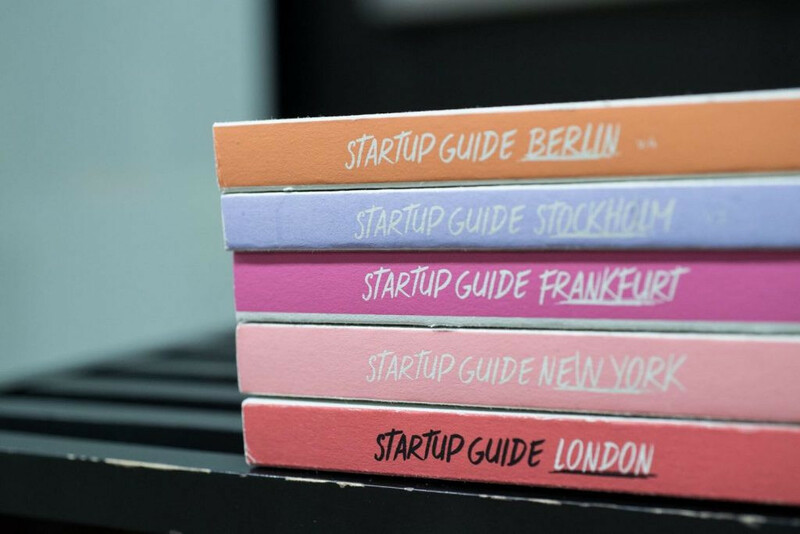 Founded by Sissel Hansen, Startup Guide published its first guidebook in 2014 in Berlin. The publishing and media company has books in over 20 cities across Europe, North America and the Middle East, as well as a regional guidebook spanning the Nordics. New books in Asia and Africa, including cities such as Singapore and Johannesburg, are set to be launched this year. In autumn 2018, the company launched a media website, startupguide.com, born out of the desire to explore different types of content and reach a wider audience. Startup Guide also has physical stores in Berlin and Lisbon that double as offices for the company’s 20-person team. The newly opened store in Copenhagen is also a workspace offering members a place to collaborate with other creators and grow their big ideas. 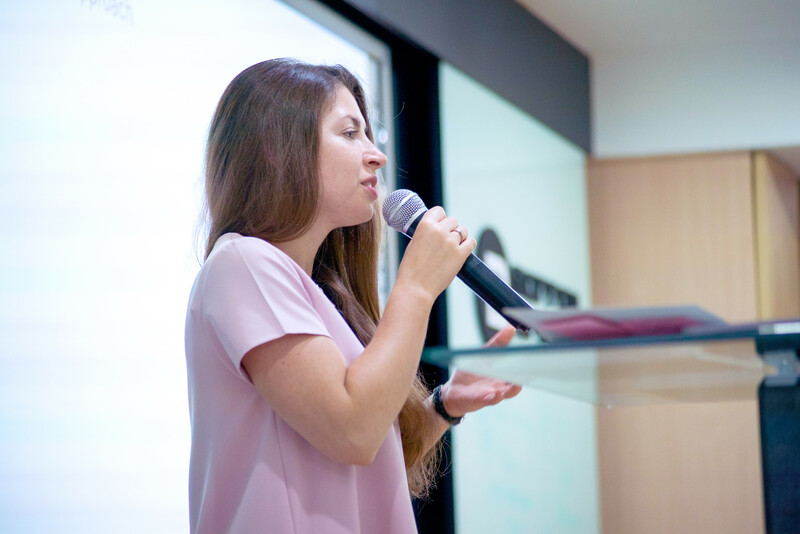 The kick off was led by Anna Weissensteiner, Head of Business Development of Startup Guide. With an extraordinary welcome speech and introduction given byAnna, the first ever launched event in Bangkok went smooth-sailing well. She started off by saying the story of how Startup Guide started, her experiences, and her aspect of ecosystems in Bangkok. To make the startup guide as authentic as possible, they partner with city partners, get involved with the city and work with the local community partner, local media partner, and event partners. She strongly believes that the guide comes from the inside out of Bangkok rather than them writing about it. Follow up, she passed the time to Alex Kovbasko, Head of Startup connect from Enpact. Alex goes in dept to the market research of startups in Thailand, Bangkok. She provides tools to measure and quantify the ecosystem and provide the data that would give you a bigger picture and make out cities comparable. 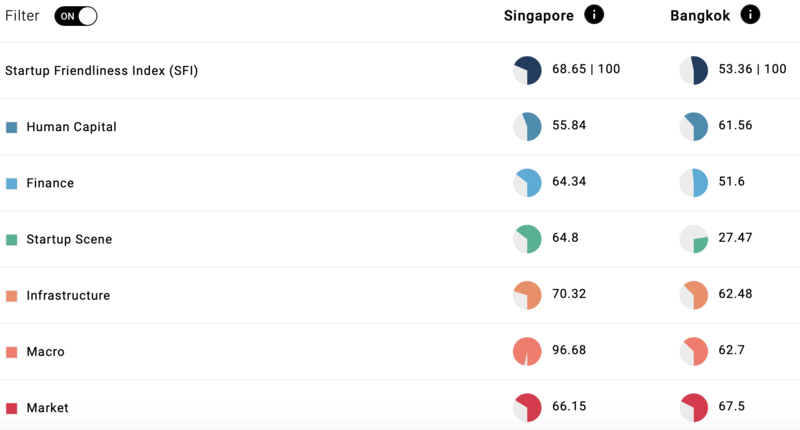 This is a comparison between one of our neighbouring country, Singapore, which is currently enhancing progressively on their Start-up scene as well. As from the chart, you will realise that the Human Capital Index comes close to each other, but there is a huge discrepancy between the Marco (GDP and overall legal framework) and Startup scene between Singapore and Bangkok. Truth is, Bangkok has quite imbalance Startup Friendliness Index (SFI) right now, but it has a huge potential of growth as Startup scene grows with time. 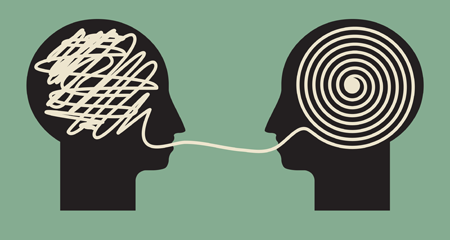 With the assistance of Startup Guide, Bangkok’s ecosystem can achieve great heights. 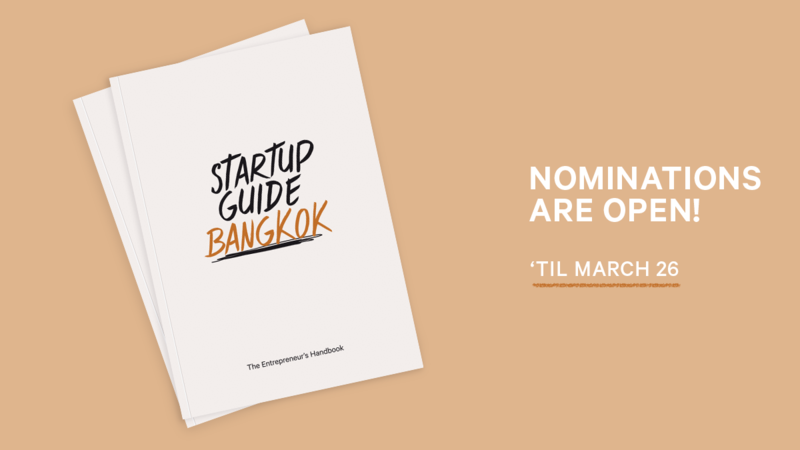 Are you a startup in Bangkok and wants to be listed inside the book of ‘Startup Guide Bangkok’? Head over to the nomination link right now! Starting from March 12, Submissions for startups, founders, spaces, programs, experts, schools and investors to be featured in the guidebook can be made here until March 26. At the conclusion of the nomination period, a local advisory board (assembled with the support of HUBBA) will evaluate those nominated and make their final selections on who will be included. Once the production phase for the book is finished, Startup Guide will host a launch party to mark the occasion, which will be open to everyone in the local startup community. The event will celebrate the ecosystem, those featured in the book and the partners who made it possible.